Epic face, Epic face, Epic face...MIND CROTCH. When You See It, You Will Randomly Call People That. 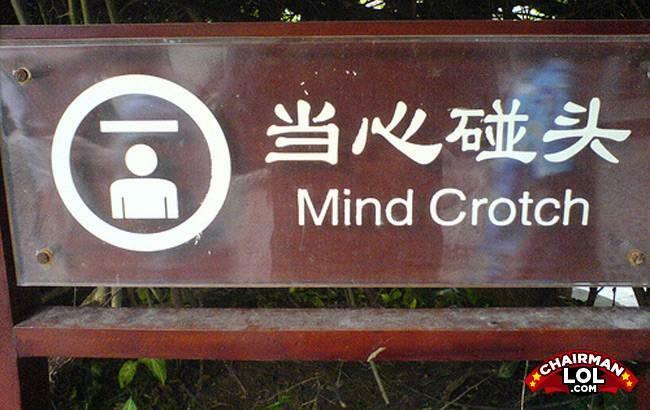 Mind crotch: The opposite of a man. A sexual organ that longs for intelligent conversation for once.